My art glass series is a select range of designs. 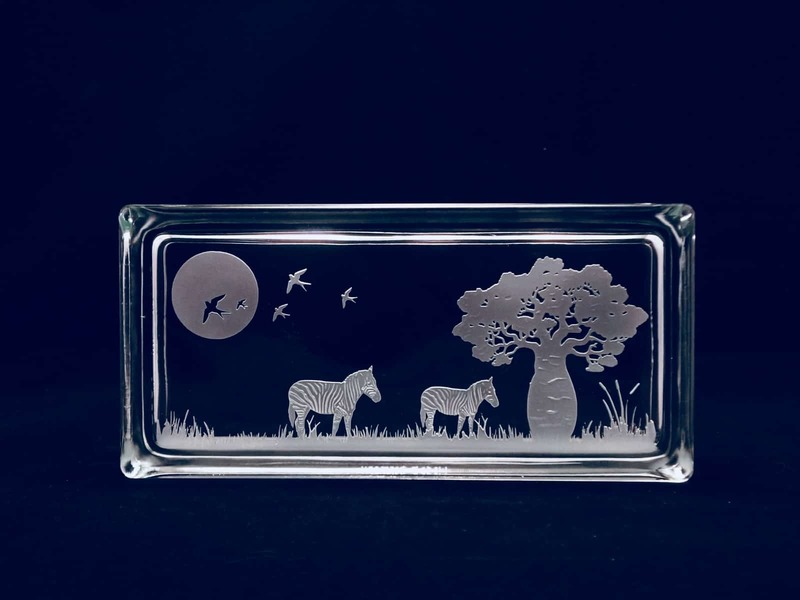 The African Savannah scene is a beautiful addition to your home decor, for an executive office or artwork for your living room shelves. A real talking point for visitors! I am working on adding more designs to my Art glass series. Please check back later for more!